The Mr. G with mild giardiniera was a GD revelation. So delicious! And the people there are just incredibly friendly. I can't wait to go back!! My favorite sandwich is the porchetta, but the truffle mustard vinaigrette on the mr g is EXCELLENT. Everything is perfect! 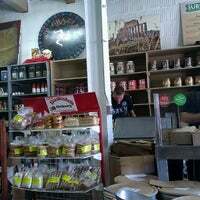 Fresh natural ingredients, subs made on the spot, and super nice crew. 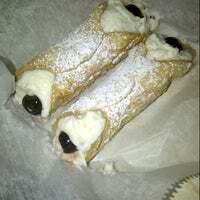 Get the Mr. G and the cannoli for dessert! Sandwiches. 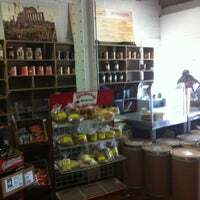 Italian speciality groceries like cheese, olive oil, pasta. The best customer service. Make you feel like family. 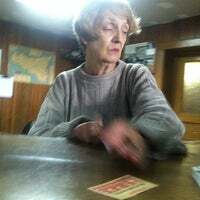 Mrs. Graziano is one of the kindest shop owners I've ever met. 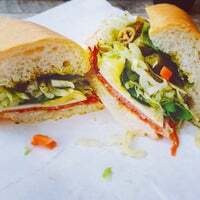 Great family, great sandwiches—especially the Prosciutto. All the sandwiches are excellent. 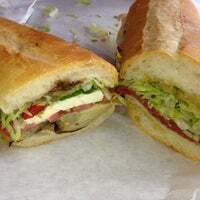 Feel free to swap out provolone for fresh mozzarella. Amazing tuna sandwich, which is made to order (no pre-made tuna salad). Awesome spot! 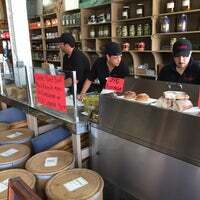 Great staff and sandwiches! Great sandwiches , made just like you ask for. Good folks behind the counter. 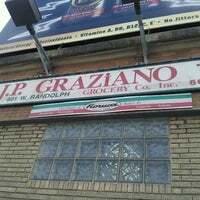 Awesome Italian grocery in the West Loop; amazing Italian subs and really good white anchovies. 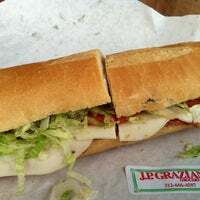 The Italian is the most deliciously reliable sandwich around. This place is a hidden gem! Pistachio gelato $5, cannoli $2.50, or Italian $6.25! Can't go wrong to share. 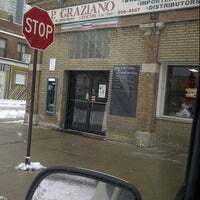 An Italian market that has stood tall in the West Loop since 1937. The balsamic vinegar? It's good enough to drink. 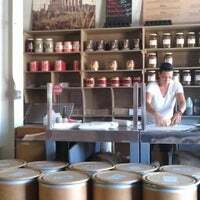 Delicious sandwiches and the nicest people you'll ever want to meet. I was wondering around and stumbled upon this place! Friendly people all family. Sandwiches are great. 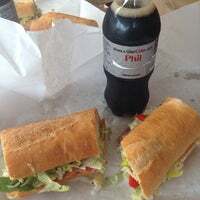 Classic Italian sandwich is great portion and delicious! The now serve sandwiches! Puts bari to the test. Less selection, but what they make, they make right! They have outdoor seating now! Also, prosciutto 4 life. Artichoke w/ everything on it. 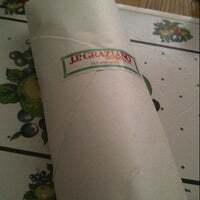 Best sub in the west loop. The Mr. G is indeed good—but spicy! Strong mustard along with sharp cheese and dry cured meats... get a drink to do with this one. Looking forward to trying the others. Italian! Bread! Service with a smile! The Italian! Take their word for it. Can't wait to try every sandwich. Sooo good. Ask for their "buy ten, get one free" card. Great sandwhiches at reasonable prices. Prosciutto is my favorite. 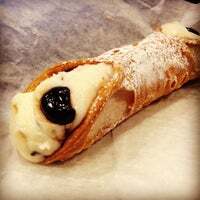 Whatever you do, GET A CANNOLI. 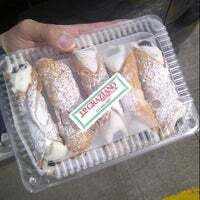 They have fresh filled cannoli now. Sandwiches so good you won't believe it. Friendly and hip. Horrible bland and bread hard as a rock!!! Idk why people like these subs. They're horrible don't waste your time!!! "Subs! Great selection of pastas and don't miss the Bari pasta sauces in the fridge. All are like homemade -- but you don't have to make them!" "This little take-out spot from the Formento's team serves grab and go Italian-American classics like meatball sandwiches topped with mozzarella, marinara, and giardiniera." "Apple Thyme Brie sandwich is amazing! 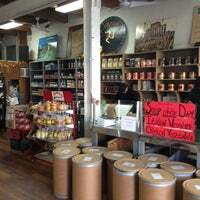 This place rocks - so many healthy options, including vegetarian, vegan & gluten-free stuff. Love love love!" "Reigning "Best Coffee Spot in the West Loop". Iced coffee and Iced Latte served on Nitro Draft. Try them together for a Black and Tan. Few baked options make this a tasty coffee stop any time of day." "Try the military latte, which is a unique combo of matcha green tea, espresso and a little cocoa. It isn't sweet, but it's creamy and flavorful. As you can see, the owner truly is a latte art master." "The cajun marinated chicken from the butcher is excellent! We always stop here for the pre-made food too. The sandwiches and soup are great to take to work for lunch!"